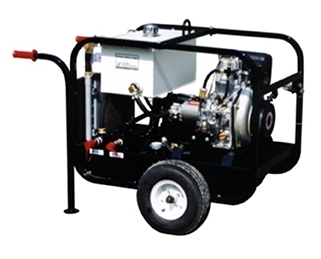 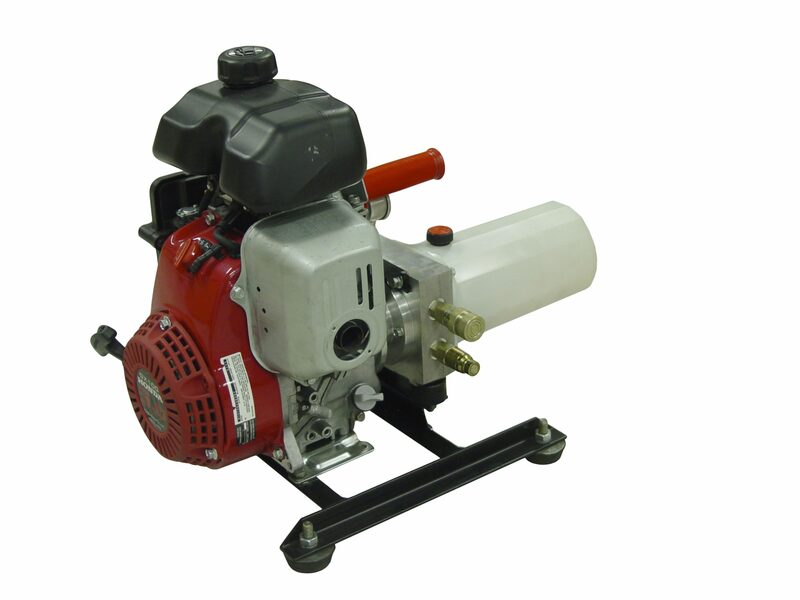 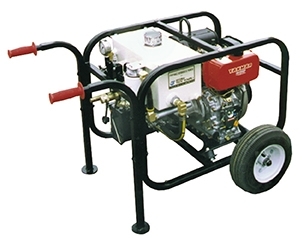 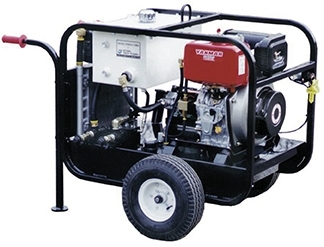 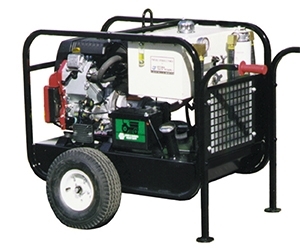 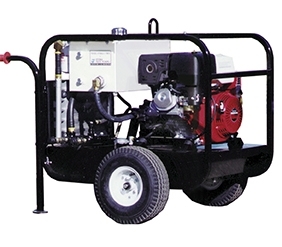 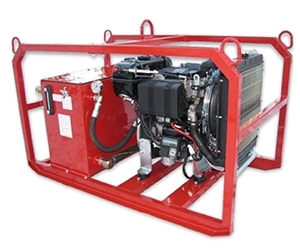 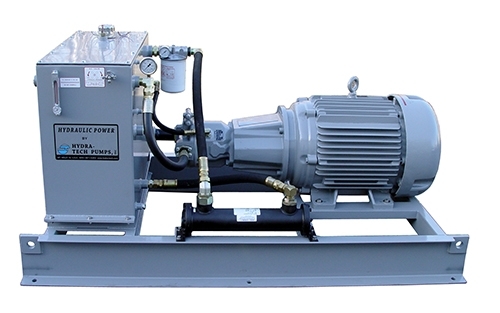 Hydra-Tech’s hydraulic power units are designed to give years of reliable service with minimal maintenance. 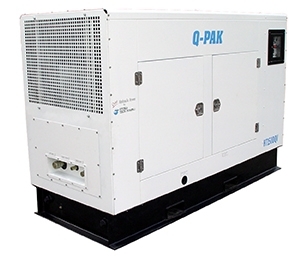 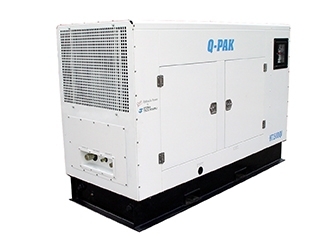 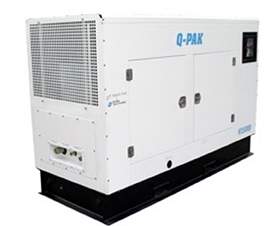 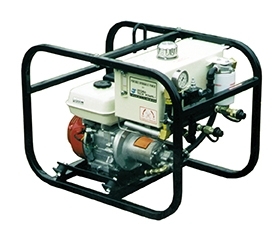 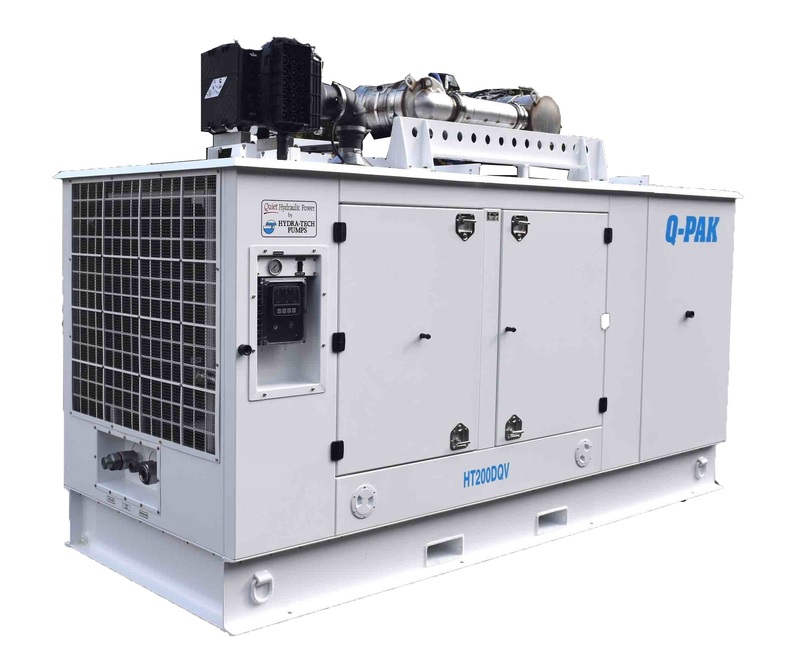 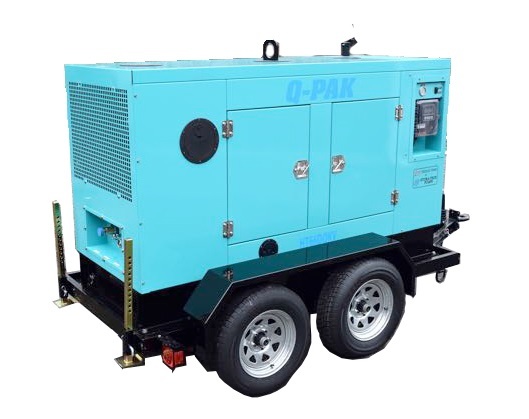 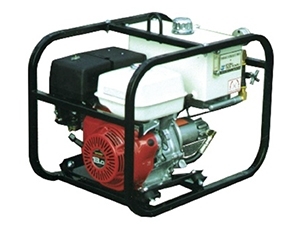 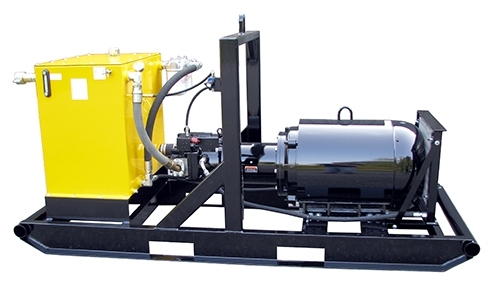 All our power units include hydraulic oil coolers, return filters with spin-on cartridges, remote pressure control valve and triple filtration. 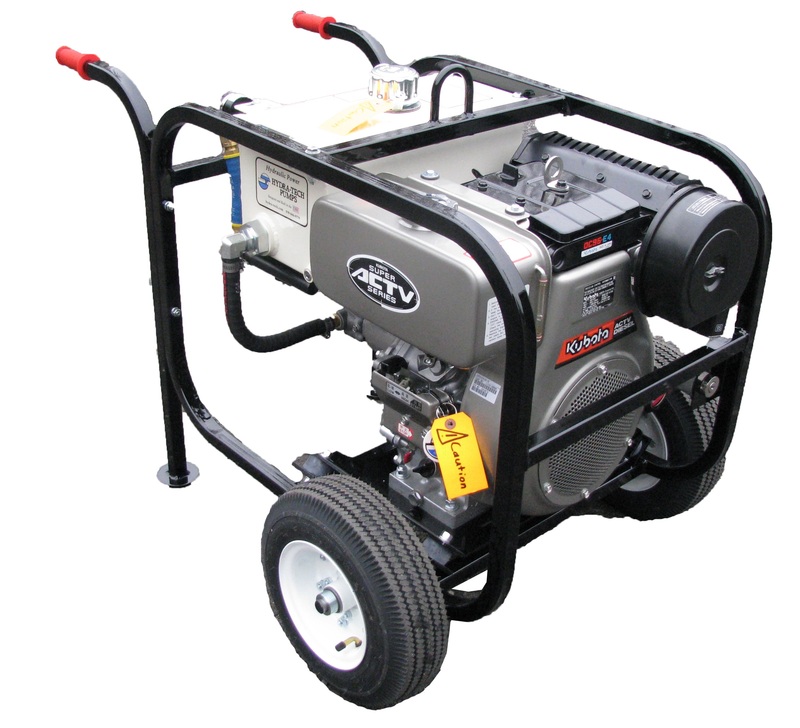 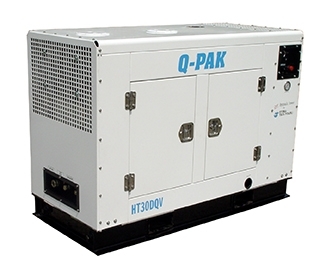 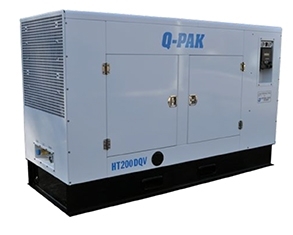 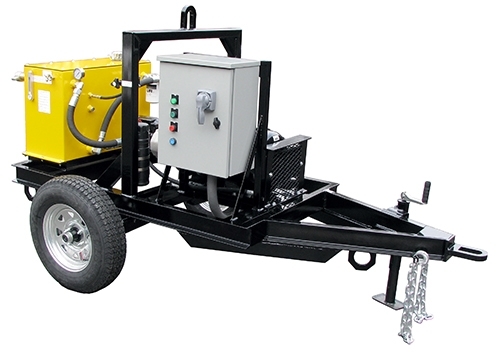 Our 25 HP and above power units include a towable highway trailer package that meets or exceeds state DOT requirements. 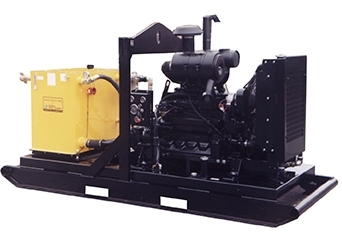 Engines and hydraulic pumps are closely matched to optimize system performance, fuel efficiency and service life. 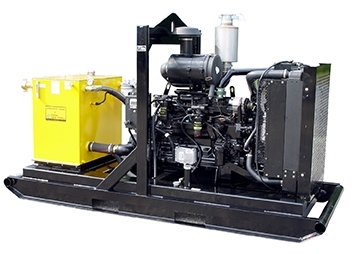 Our hydraulic power units have been designed to run on a wide variety of standard hydraulic oils as well as the newest non-toxic, bio-degradable oils. 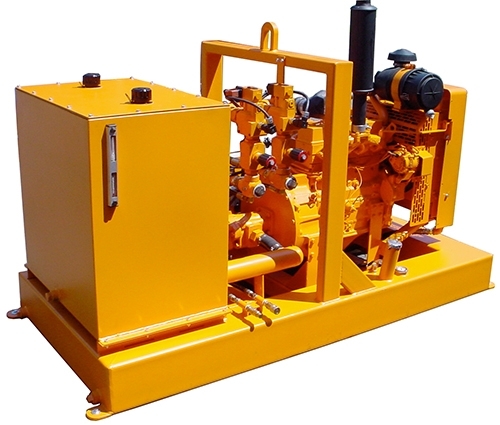 In addition to powering hydraulic submersible pumps, they can also be used in the concrete cutting and coring industry to power hydraulic drills, ring saws, grinders, and chain saws, and in the railroad rail side maintenance industry to run hydraulic tie drills, spike pullers and drivers, impact wrenches and many other right of way support tools. Gas Powered – Hydra-Tech’s hydraulic power units are designed to give years of reliable service with minimal maintenance. 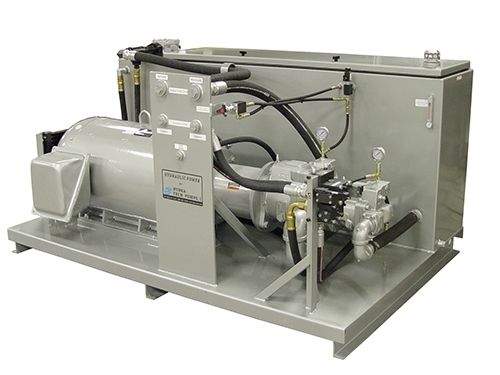 All our power units include hydraulic oil coolers, return filters with spin-on cartridges, remote pressure control valve and triple filtration. 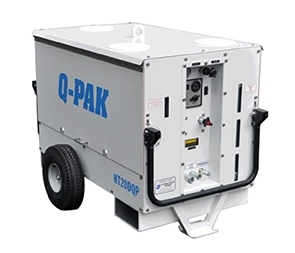 Our 25 HP and above power units include a towable highway trailer package that meets or exceeds state DOT requirements. 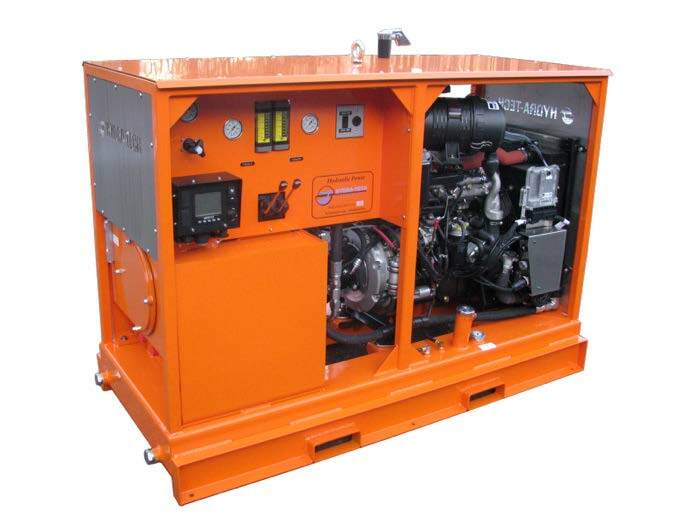 Engines and hydraulic pumps are closely matched to optimize system performance, fuel efficiency and service life. 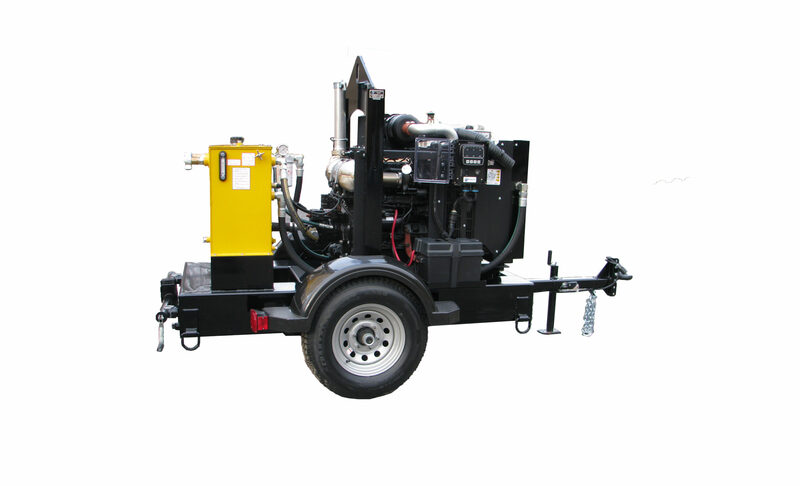 Our hydraulic power units have been designed to run on a wide variety of standard hydraulic oils as well as the newest non-toxic, bio-degradable oils. 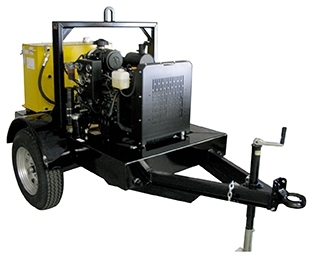 In addition to powering hydraulic submersible pumps, they can also be used in the concrete cutting and coring industry to power hydraulic drills, ring saws, grinders, and chain saws, and in the railroad rail side maintenance industry to run hydraulic tie drills, spike pullers and drivers, impact wrenches and many other right of way support tools. 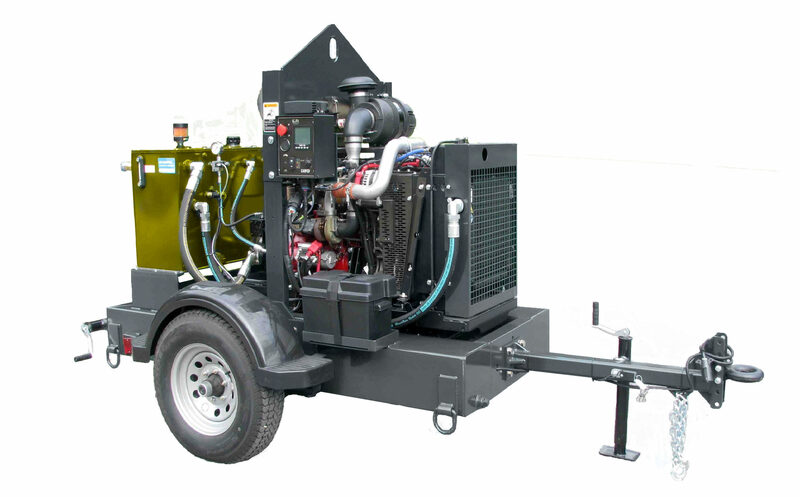 Diesel Powered – Hydra-Tech’s hydraulic power units are designed to give years of reliable service with minimal maintenance. 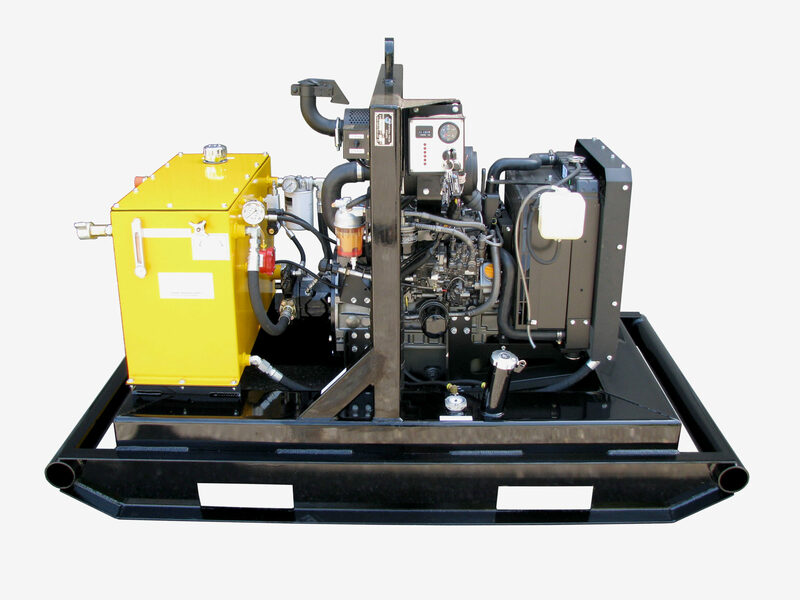 All our power units include hydraulic oil coolers, return filters with spin-on cartridges, remote pressure control valve and triple filtration. 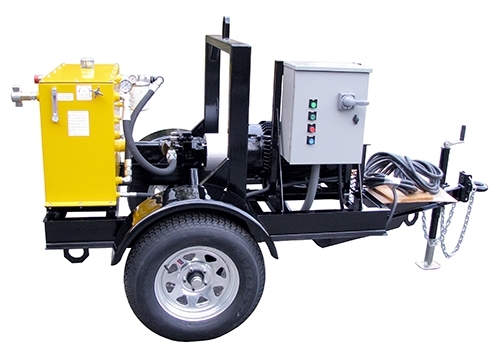 Our 25 HP and above power units include a towable highway trailer package that meets or exceeds state DOT requirements. 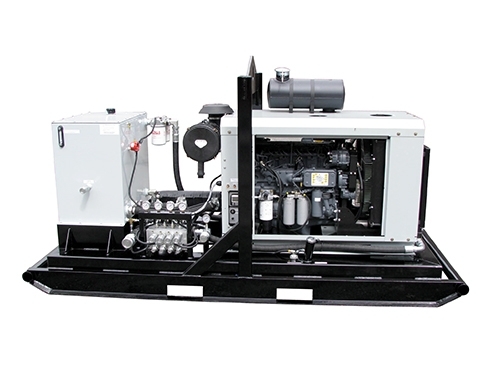 Engines and hydraulic pumps are closely matched to optimize system performance, fuel efficiency and service life. 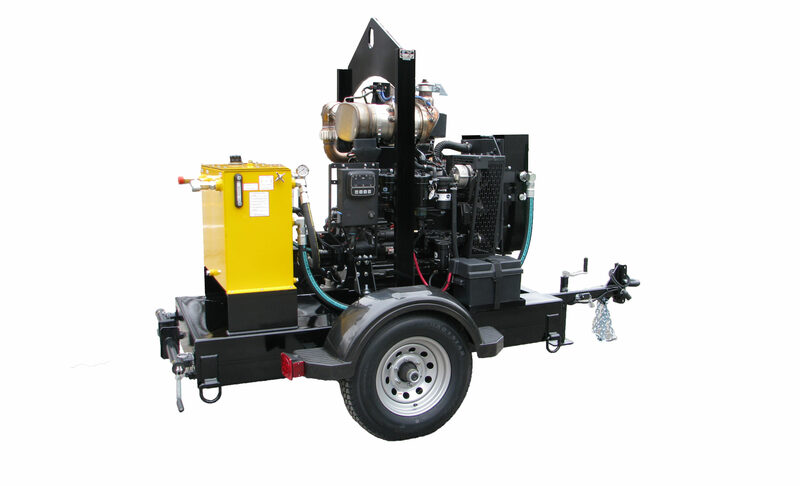 Our hydraulic power units have been designed to run on a wide variety of standard hydraulic oils as well as the newest non-toxic, bio-degradable oils. 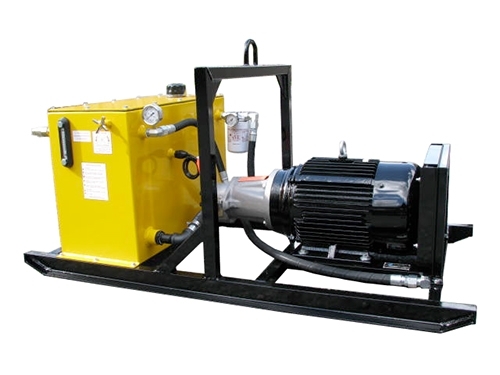 In addition to powering hydraulic submersible pumps, they can also be used in the concrete cutting and coring industry to power hydraulic drills, ring saws, grinders, and chain saws, and in the railroad rail side maintenance industry to run hydraulic tie drills, spike pullers and drivers, impact wrenches and many other right of way support tools. 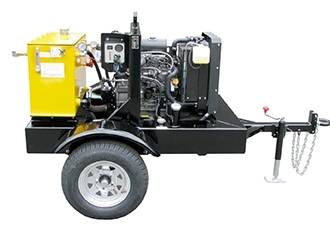 Electric Powered – Hydra-Tech builds electric drive power units from 5 to 500 HP. 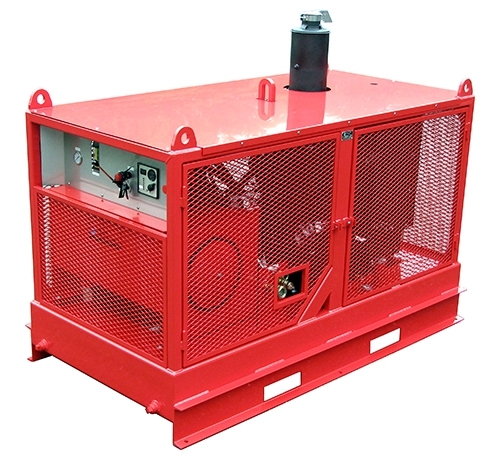 Options include 50Hz, Explosion-Proof, Soft-Start and Remote Controls, Skid, Trailer and JIC configurations available as well as a wide choice of hydraulic controls. 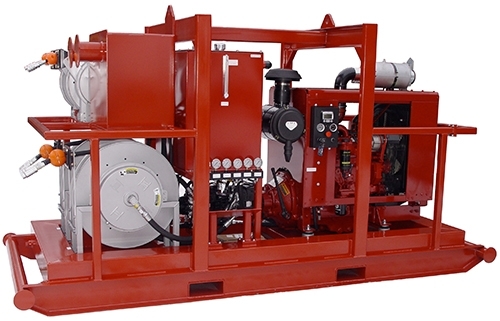 Sound Attenuated – Hydra-Tech’s hydraulic power units are designed to give years of reliable service with minimal maintenance. 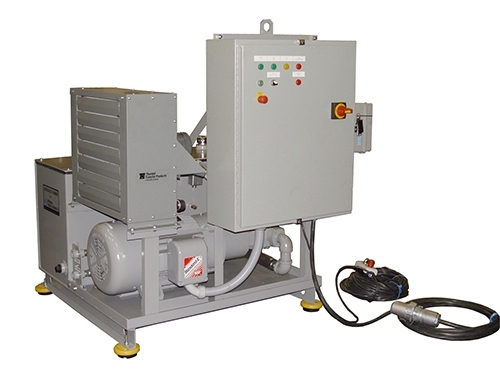 All our power units include hydraulic oil coolers, return filters with spin-on cartridges, remote pressure control valve and triple filtration. 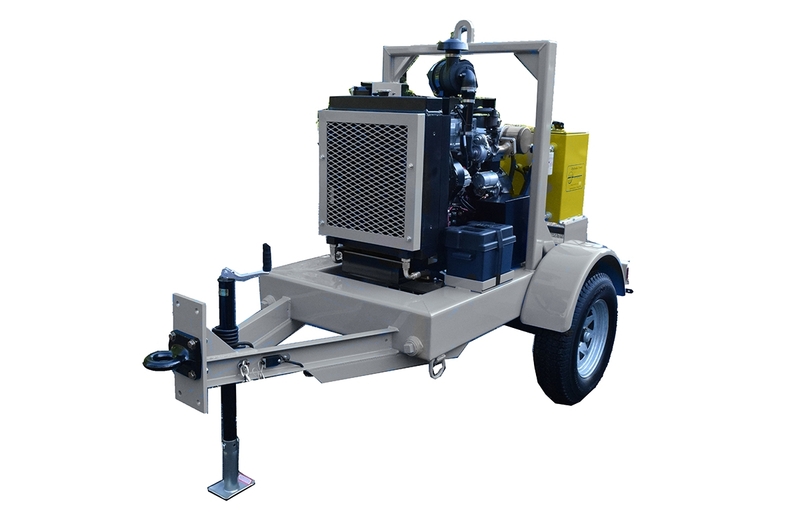 Our 25 HP and above power units include a towable highway trailer package that meets or exceeds state DOT requirements. 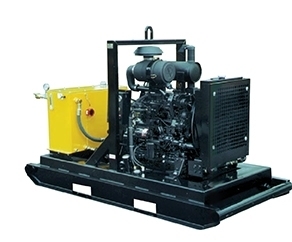 Engines and hydraulic pumps are closely matched to optimize system performance, fuel efficiency and service life. 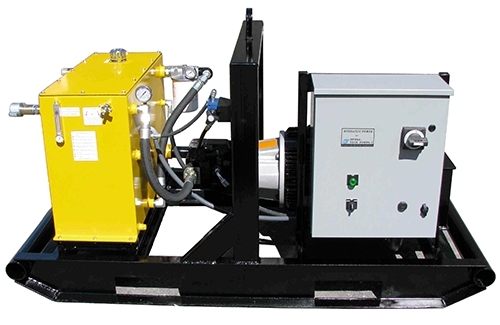 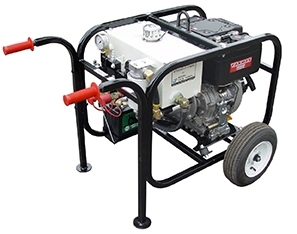 Our hydraulic power units have been designed to run on a wide variety of standard hydraulic oils as well as the newest non-toxic, bio-degradable oils. 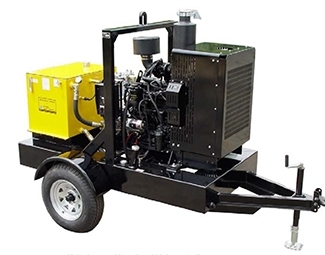 In addition to powering hydraulic submersible pumps, they can also be used in the concrete cutting and coring industry to power hydraulic drills, ring saws, grinders, and chain saws, and in the railroad rail side maintenance industry to run hydraulic tie drills, spike pullers and drivers, impact wrenches and many other right of way support tools. 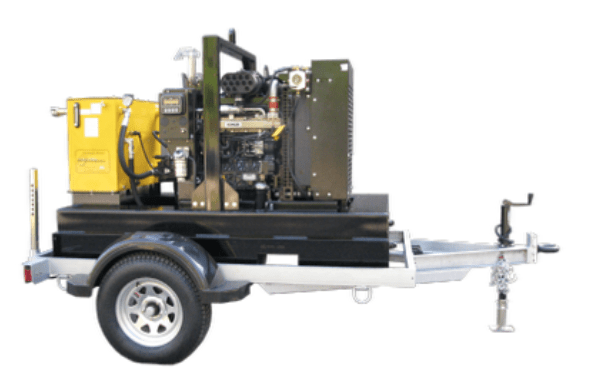 Custom – Hydra-Tech offers the flexibility to choose the engine you want, the type of standard or custom hydraulic system you need, the style, the style of skid frame or trailer to meet your specifications and even custom colors or galvanizing, all engineered and built to provide ease of installation and years of worry free operation.